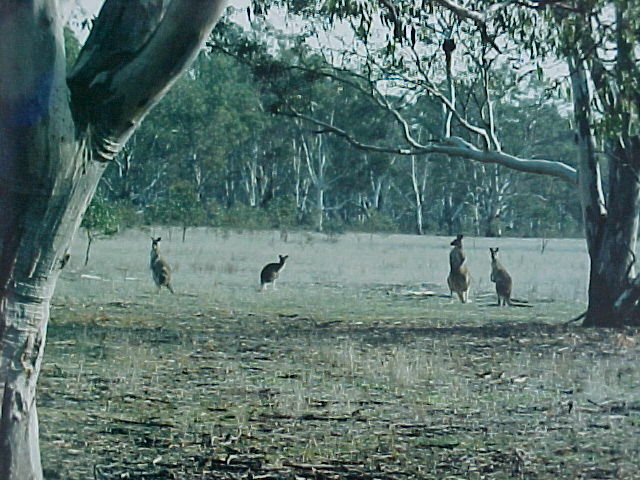 Sending Reiki Healing Energy to kangaroos in the Red Gum Forest of Victoria, Australia. 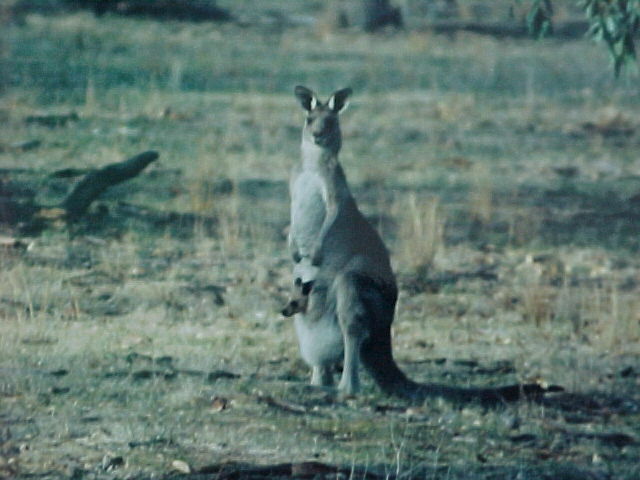 Our wildlife needs Reiki Healing energy too! ®Karuna Reiki is a registered trademark of the International Center for Reiki Training. ©Copyright 2002-2004 Intercontinental Reiki Fire Training. Last updated 06/06/04.